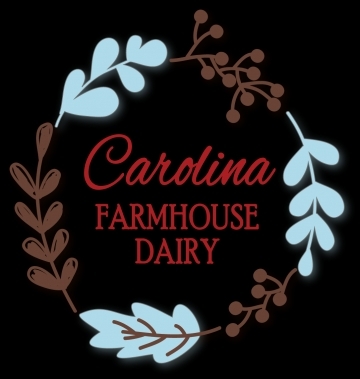 As it is on our yogurt labels: Carolina Farmhouse Dairy, a small, first generation farm just north of Durham, NC invites you to savor their fresh yogurt, crafted daily from sweet, creamy milk from Happy Jersey cows. Our well-loved small herd grazes on a variety of grasses year-round, supplemented with organic, locally milled feed. We share our profits with our team so they can become the next generation of successful farmers. You can taste the care, the peace, the way of life in each delicious bite.